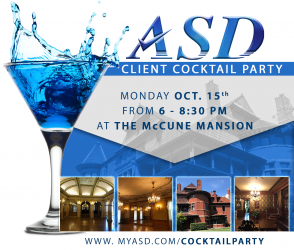 To thank all of our clients for helping us win the 2017 NFDA Innovation Award, ASD will be hosting our 3rd Innovation Appreciation Celebration Client Cocktail Party during the 2018 NFDA convention at the historic McCune Mansion. This early 20th century home offers world-class period architecture, unforgettable interior details shipped from around the world and stunning views of Salt Lake City. 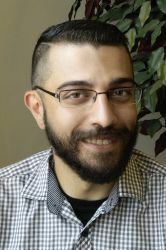 ASD is grieving the loss of our Training Specialist, Kevin Kline. Kevin was a truly one-of-a-kind person who brought joy to everyone he met with his contagious sense of humor and warm heart. We are all shocked and deeply saddened to learn of his passing. Every day, ASD handles calls from those who have lost loved ones, but there is no way to ever prepare for the sudden absence of one of our own. 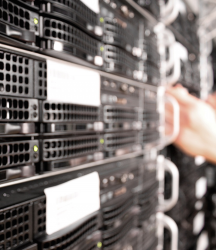 On Saturday, July 28th, ASD experienced an issue with our database that caused a disruption of service. Our answering service is committed to providing the most reliable answering service for the funeral profession and we will take measures to ensure this unfortunate event does not recur. Interested in attending the 2018 NFDA Convention to be held Oct. 14-17 in Salt Lake City? Download our Free NFDA Expo Registration Form, valid for all 3 Expo Days. 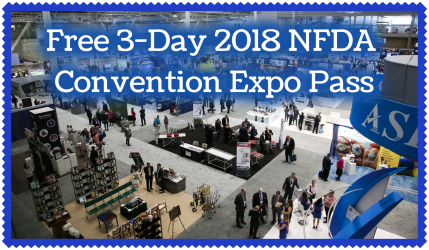 With this pass, you’ll have access to explore the NFDA convention exhibit hall absolutely free, so be sure to stop by our booth while you’re there! To register for the FREE PASS, simply complete our form and send to the NFDA before 9/7. 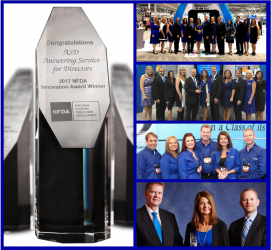 ASD is pleased to announce we have been selected as a finalist for the NFDA Members’ Choice Award (formally the Innovation Award). While no other company has won this award more than once, ASD is proud to be a three-time recipient. ASD was recognized for our Web Form Watch Dog™ tool and Spanish Translation Services, making us the first company ever to be named a finalist twice in the same year! Let Freedom Ring: Happy 4th of July from ASD! Wishing you & your family a happy and festive 4th of July holiday! 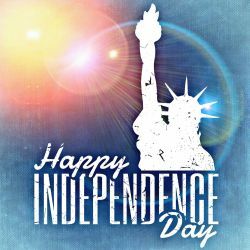 Every year, this date reminds us to pause and appreciate the freedoms we are so fortunate to have. At ASD, we believe that freedom comes in many forms. We know many directors spend a great deal of time shackled to a phone. Our mission is to provide solutions that liberate our clients to spend more time doing the things they love.